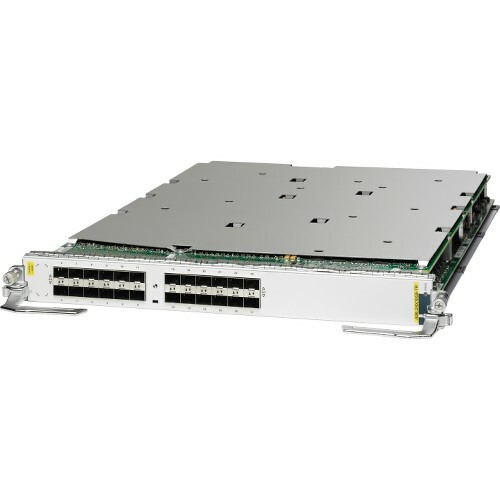 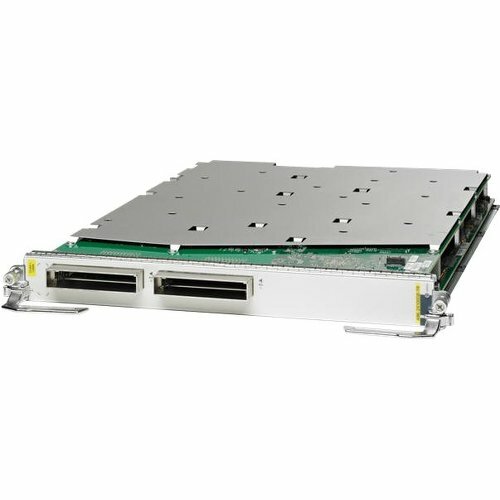 The 16-Port 10-Gigabit Ethernet oversubscribed line card provides two stacked 2x4 cage assemblies for SFP+ Ethernet optical interface modules. 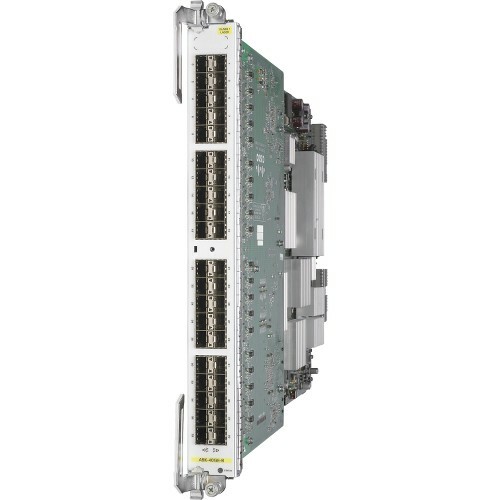 The 16 SFP+ modules operate at a rate of 10 Gbps. 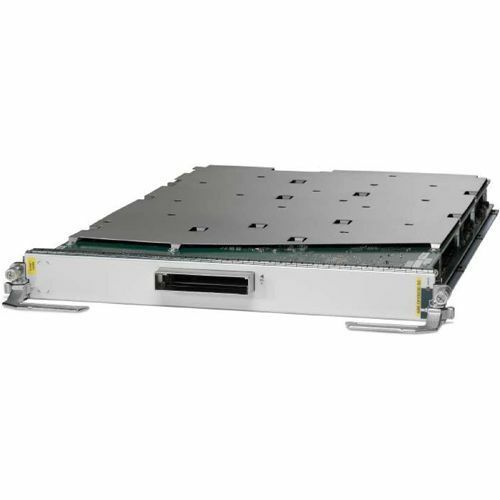 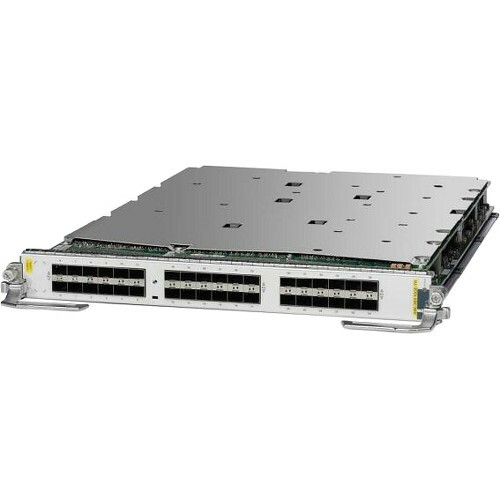 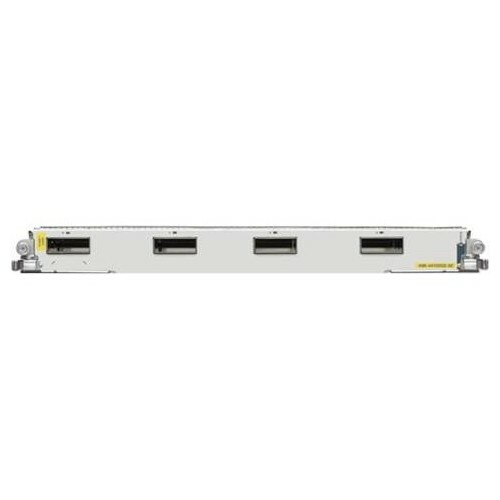 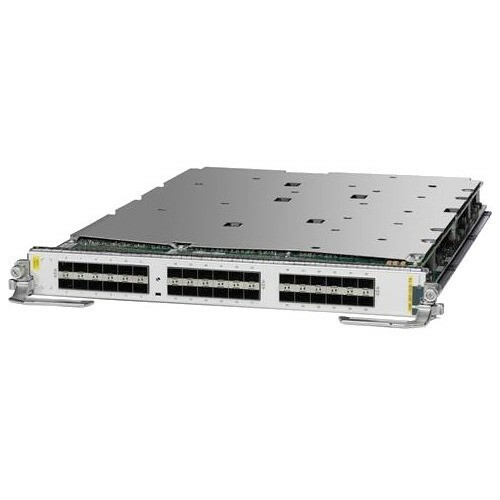 The 2-Port 10-GE + 20-Port GE combination line card provides two cages for XFP Ethernet optical interface modules that operate at a rate of 10 Gbps, and 10 double-stacked (20 total) cages for SFP Ethernet optical modules that operate at a rate of 1 Gbps. 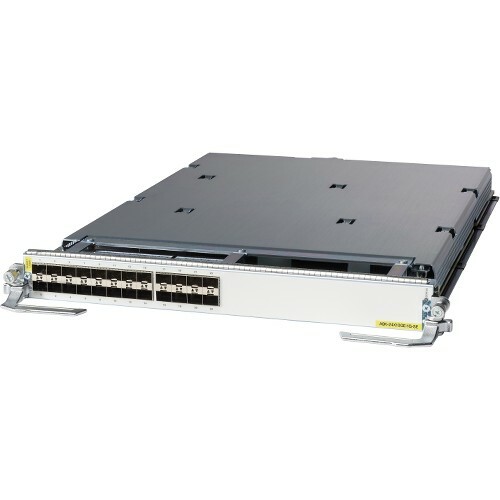 The 40-Port Gigabit Ethernet line card provides 20 double-stacked SFP (40 total) cages that support either fiber-optic or copper Gigabit Ethernet transceivers.